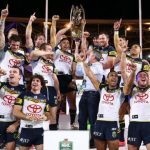 Senator Pauline Hanson flying a drone where she’s not supposed to is just one example of the cowboy attitude many people have towards flying unmanned aerial vehicles safely. 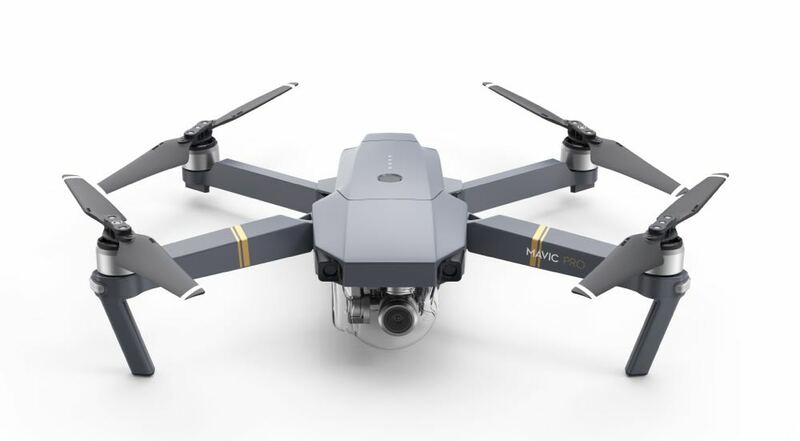 The kerfuffle over Hanson’s brief flight with the DJI Mavic Pro in a built-up area in Townsville has brought to light how little many drone owners know about where they can and can’t fly. And it was filmed and posted and online which means she provided the evidence to get herself into trouble. Anyone can walk into a store and buy a drone but many fail to read the included pamphlet from the Civil Safety Authority. They toss it aside in their eagerness to get their new toy up in the air. The rules around flying a drone are not simple as staying 30m away from buildings and people and having an altitude ceiling of 120m. Other considerations include your vicinity to airports, airfields and helipads. What many of these amateur pilots don’t know is that there are certain areas around Australia that are restricted airspace. One example is Sydney Harbour and the bridge – a scenic view for sure, but also right in the flight path of helicopters and seaplanes. 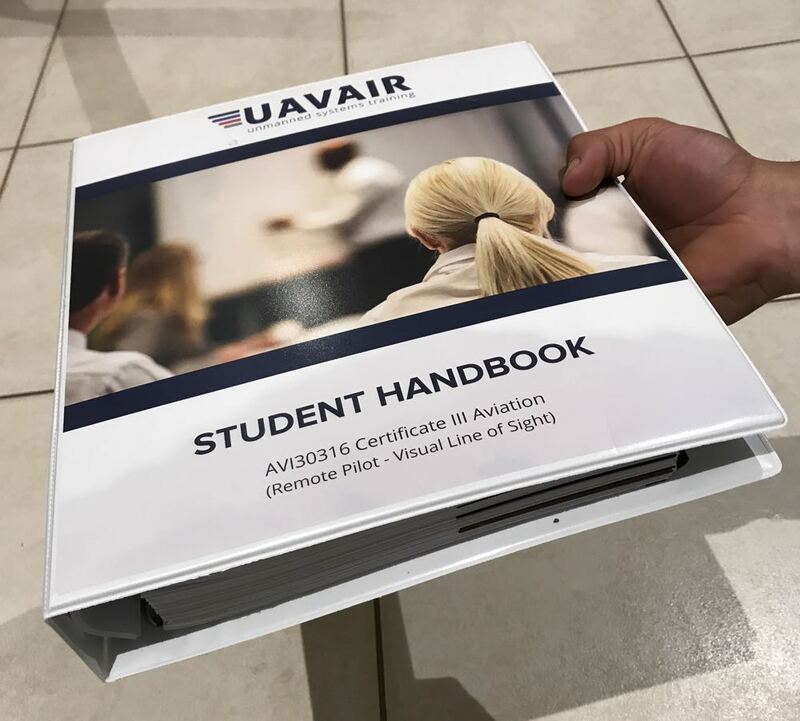 I am a licensed drone pilot after completing the excellent UAVAir course which taught me not only how to fly the drone well but where to fly it safely. I was quite surprised at how much you need to know before making the call about where your next flight would be. In the course, I was taught to always be on the lookout for potential dangers, assess risks, identify alternative landing spots and safe zones and whether members of the public can walk into the area. 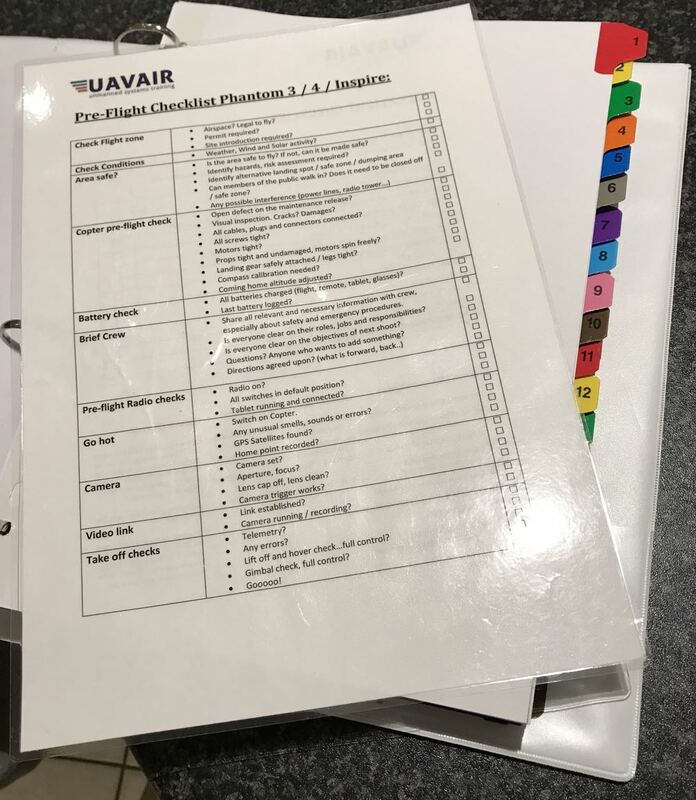 My UAVAir Certificate III Aviation (Remote Pilot – Visual Line Of Site) course had a 425-page handbook and a 45-point pre-flight checklist and a 15-point post flight checklist whenever we had to fly. 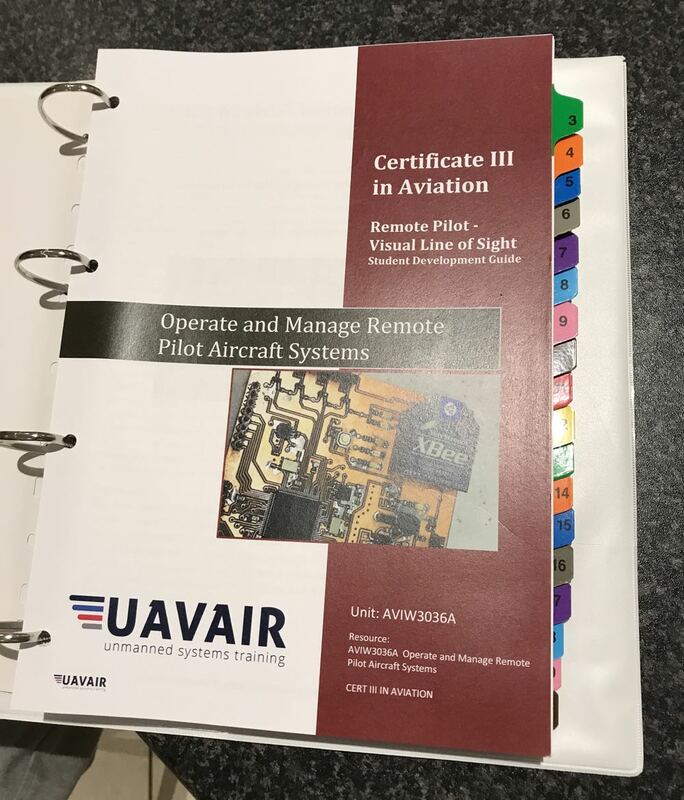 Now I’m not suggesting everyone needs to take this course if they want to fly a drone but they need to know they have a responsibility to fly it safely. Luckily there are plenty of resources to help them do that including CASA’s very own app Can I Fly There. This app can clearly identify your location and tell you simply whether you can and can’t fly there. And if you can’t, the app will even explain why. Users can also enter a desired location and find out ahead of time whether it’s safe to fly there are not. So there really are no excuses for casual drone pilots putting people and property in danger. A drone, even a smaller UAV, can do a lot of damage if they crash. Not only can they significantly damage property will also cause serious injuries to nearby people including the pilot themselves. 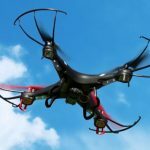 Rookie pilots often lose control of their drones and crash them, sometimes without retrieving them. 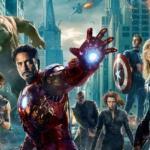 So just imagine for a moment, if that out-of-control drone hits you or your son or your daughter. Or what about if it damages your car or your home? 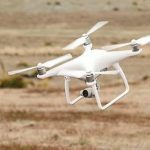 There has been a push by the government for all drones to be registered just like your car so it would be easy to trace back to the owner in the event of an incident or injury. Anyone who thinks they can simply buy a drone and make money using it better think again. The first thing any company hiring a drone pilot for a job will ask for is the amount of the pilot’s liability insurance. 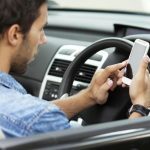 Like the green slip for your car, drone insurance can cover up to $20 million damage. But the only way to get insurance for your drone is with a licence. 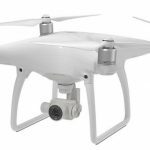 The first thing the insurance company will ask for is your aviation number which you can only receive with a drone pilot license. The drone industry is only going to get bigger and we need to take them seriously. And that all starts and ends with safety. 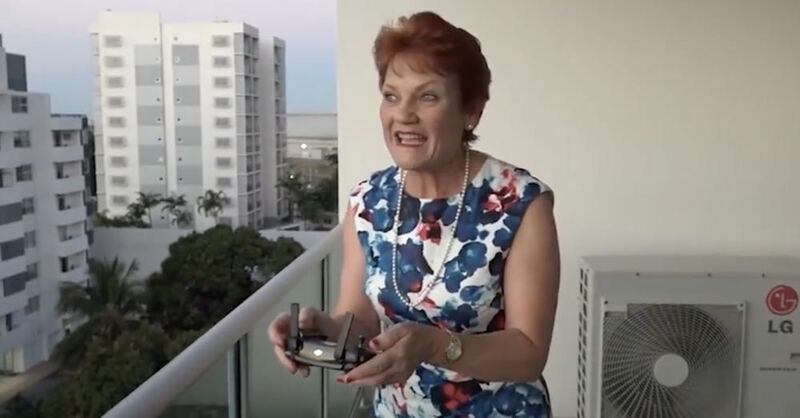 For the record, Pauline Hanson broke a few laws when she had her drone joy flight and will probably get away with a slap on the wrist – but at least that’s better than a “please explain”.